Baby Argues With Bulldog! It’s Adorable & Hilarious! 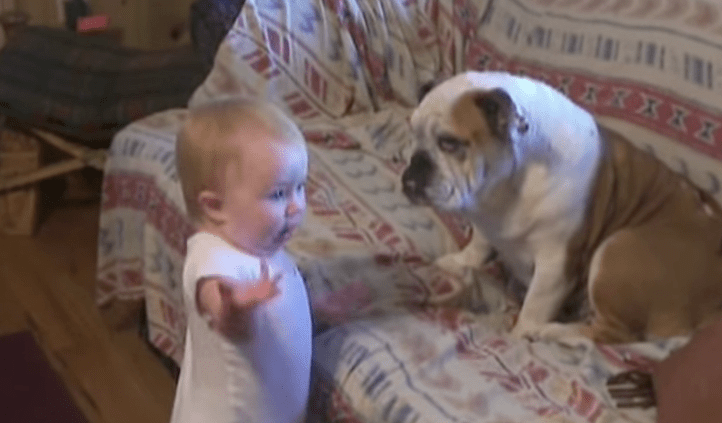 In this hilarious video, this adorable baby makes his case with the family Bulldog. Well, I think we’ve found a future attorney! Watch her argue with her dog… it’s soooo cute. How can she not win? I’d probably give in no matter what she demanded. 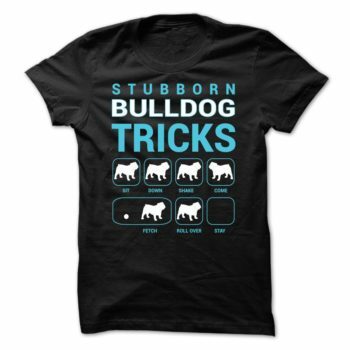 Most likely, her bulldog will too! Check out the video. 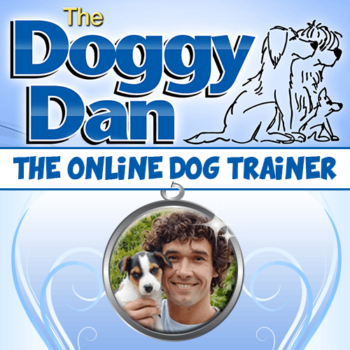 It will make you smile from ear to ear, guaranteed!